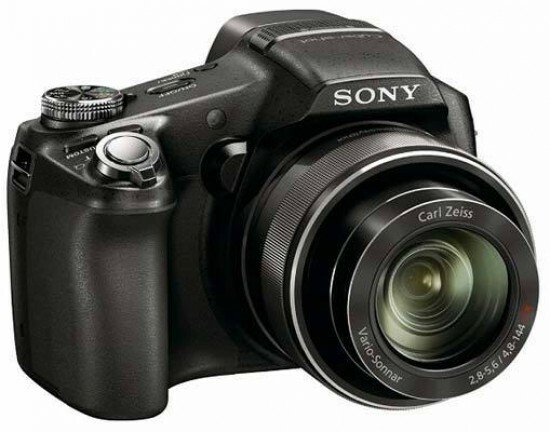 Reviews of the Sony Cybershot DSC-HX100V from around the web. It's not the size of your camera that counts, but the length of your superzoom. Sony's wading into the long-zooming arms race with its new Cyber-shot DSC-HX100V. It packs a 30x optical zoom and a bunch of 3D goodies to boot. We've gone hands-on in advance of a full review to let you know what to expect when it hits the shops in late April, priced around £400.